Contact Sykes at Coach House Country Retreat on 01244 500 540 or complete the enquiry form. 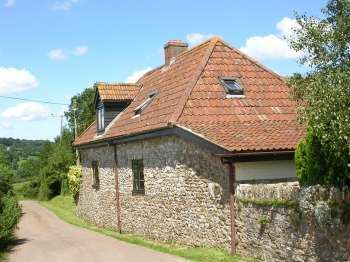 This converted coach house is located in the village of Chale, just a couple of miles from the southern coast of the Isle of Wight. Sleeping 4 guests in 2 comfortable bedrooms, the cottage is a great choice of accommodation for a romantic retreat or a holiday away with family or friends. The ground floor of the cottage is where you will find the kitchen, which comes with a dining area and a wood-burning stove to keep you all warm during cold evenings. After dinner you can then head upstairs to the cosy and warm sitting room that includes an open fire and fantastic coastal views. If the weather is nice you can also relax outside of the cottage in the enclosed lawn garden, perfect for al fresco dining and chatting long into the night. 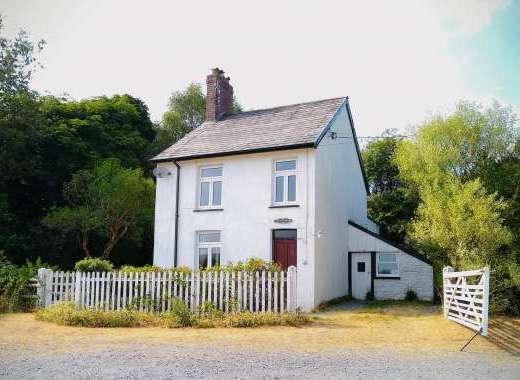 As the cottage is situated within an Area of Outstanding Beauty, you will not be short of picturesque sites to discover whether you head out on foot or on bike. Head to the coast for a romantic stroll before popping into the nearby pub or restaurant for a night spent out of the kitchen. 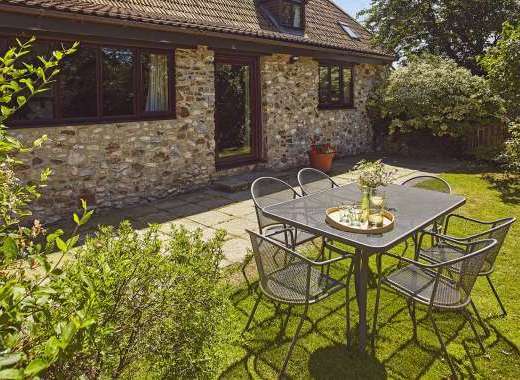 The cottage is the perfect base for both sunbathing and water sports in the summer and scenic walks in the winter so no matter when you choose to stay, you are sure to have a great time on the Isle of Wight. 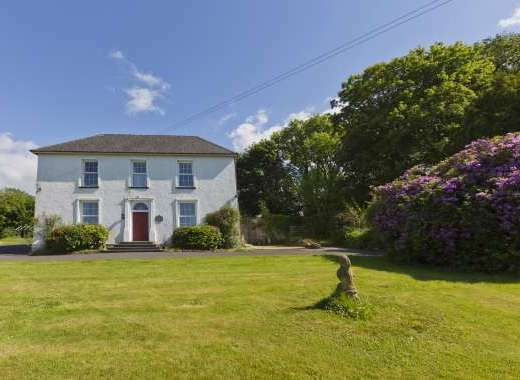 Garden: Enclosed lawned garden to the front of the property with fantastic coastal views.